With the provincial election just a week away, many residents of Prince Edward Island are calling on the next government to work with them -- not against them. 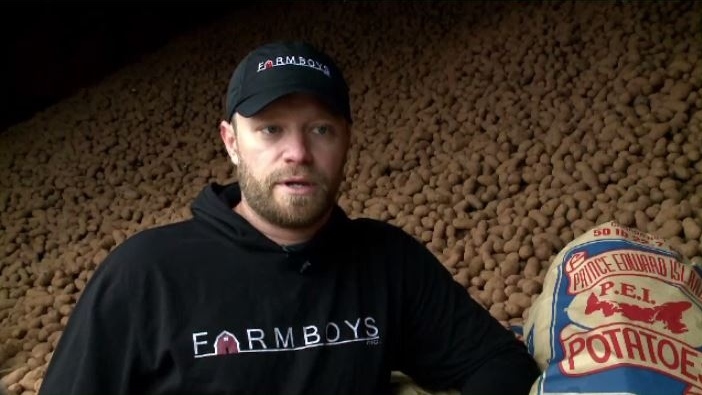 As the rain poured down on an island potato farm, it was a stark reminder of what it was like last October at the height of the harvest. Maynard, well-known for Farm Boys Inc., says he doesn't believe people quite understand how detrimental last year was -- and will be -- on some farmers. “People are going to have that hangover from the 2018 crop for quite some time, and I would hope that whatever government is formed here realizes that it's time to start working towards fixing that hangover,” Maynard said. 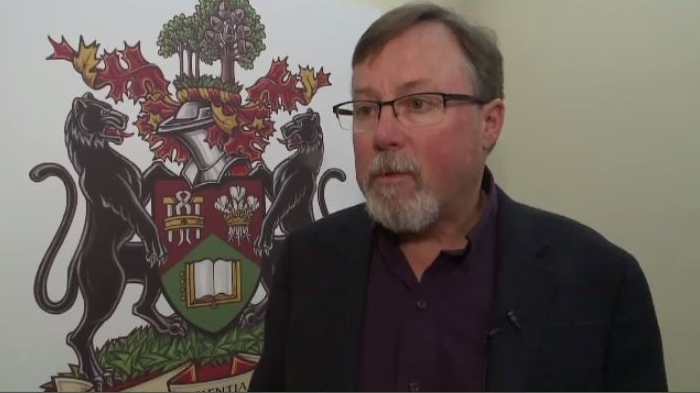 It’s a nod to the relatively strong economic times on the island, according to political scientist Don Desserud of the University of Prince Edward Island. But not everyone agrees it's working. Maynard says there's some mistrust of government no matter the political stripe. His wish for whoever forms the next government? Terry Curley is the co-owner Monaghan Farms Ltd. in Summerfield. Curley is a sixth-generation farmer who is hoping the next government considers that and listens to the facts. Along the island's north shore, at the French River South wharf, you'll find lobster fisherman Lucas Blackett. His season starts in two weeks. He's not even 25 yet, but this will be his seventh season as a licence holder. He says so long as he can fish, life is pretty good, but he says, things need to be done to strengthen the industry's future. Maynard sums up his wish for the next premier. “I’m just really hopeful that whoever takes office is willing to work together with us as Islanders, not just farmers, but Islanders in general,” he said. That’s because the work itself on land or sea continues no matter who is in power. How 2019 could bring Canada's first Green government - on P.E.I.